Labor Day weekend. It’s the last official weekend of summer – even though students have already started school weeks ago! For many in the Valley, this is a great opportunity to take one last trip out of the heat and into the mountains. Whether you’re heading up to your second home in Flagstaff, your summer home in Munds Park, or your vacation rental anywhere in the mountains – you’re probably looking for something to do while you’re up north. 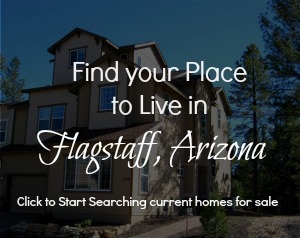 Of course, everyone looks forward to the fun you can have in Flagstaff when there’s nothing on the agenda – Hiking, biking, fishing, hanging out in coffee shops, dining at restaurants, walking around Heritage Square – there’s an endless list of fun to be had. 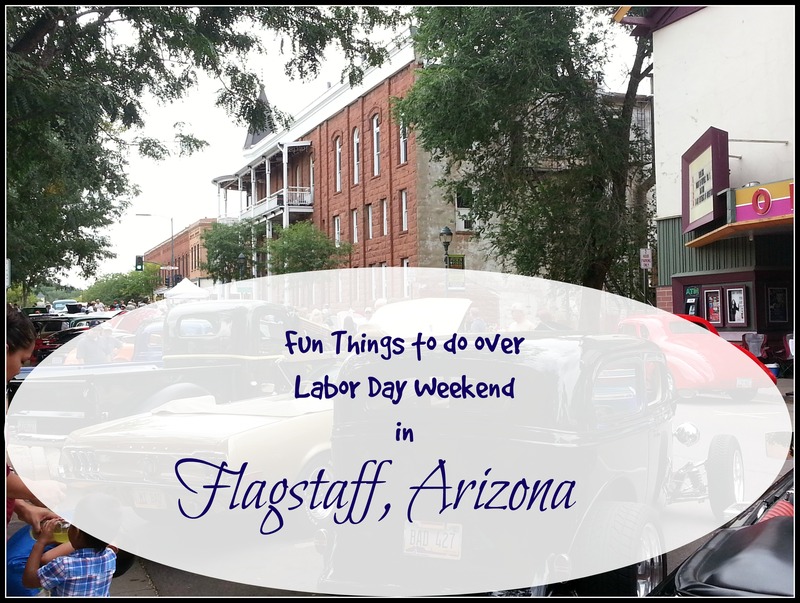 But if you’re trying to find some organized fun things to do in Flagstaff, AZ this Labor Day Weekend, here are a few highlights along with a link to a full calendar of events. From the classic County Fair to a Concert, to Art to Adventure, these are a few of the highlights of things to do in Flagstaff over Labor Day Weekend. 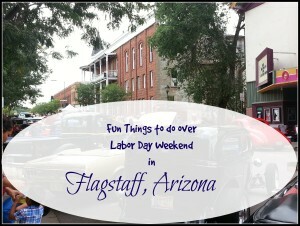 Looking for a full calendar of events for Labor Day Weekend in Flagstaff, AZ? Click here. Posted in Events and tagged Fun in Flagstaff, Things to Do.